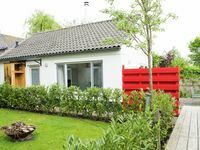 Property 12: Holiday home in Oostkapelle, near beach. Property 17: Private holiday home with Hottub at 2 km from the beach and at Middelburg & Vlissingen! 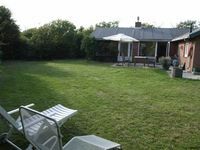 Property 35: Holiday house Vrouwenpolder in village and beach at 15 minutes walk!